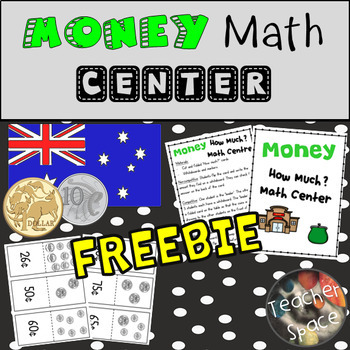 Here is a fun math center for your first, second and third year students. 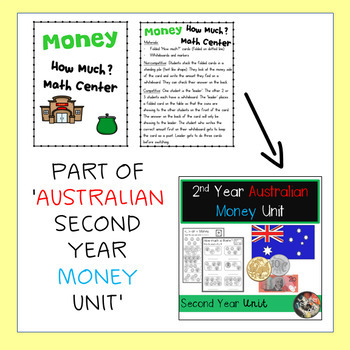 This center can be used by students independently or in small groups. 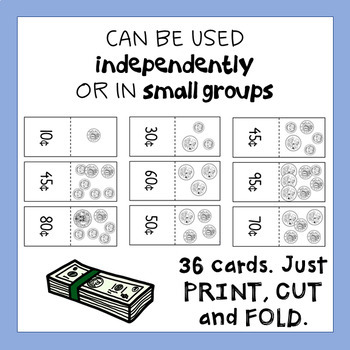 Students test themselves and/or others by looking at sets of coins on card cutouts. They write the amount on a whiteboard then check the answer on the back of the card OR test their friends!